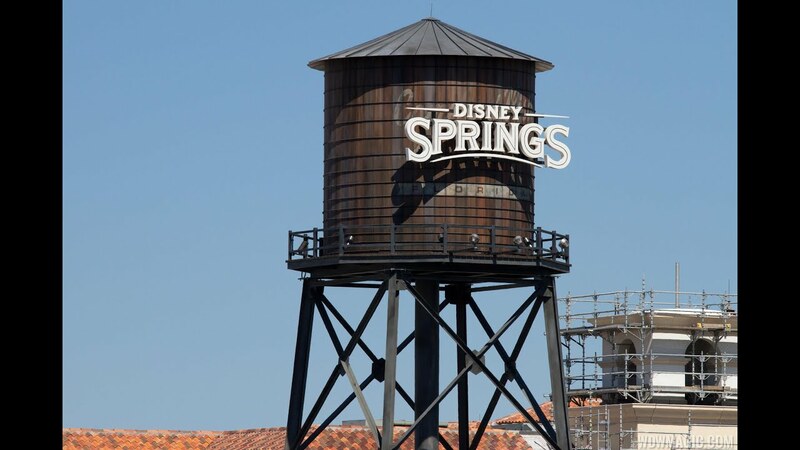 Jul 19, 2017 in "Disney Springs"
Christmas in July is now underway at Disney Springs through July 30 2017. You can meet Santa dressed for summer at Disney’s Days of Christmas daily from 1-10pm. Limited-edition holiday shirts, only available at Disney’s Days of Christmas, Marketplace Co-Op and Tren-D.
Complimentary personalization on two ornaments with the purchase of four ornaments at Disney’s Days of Christmas. Gingerbread crepe at Aristocrepes or a uniquely-shaped gingerbread cookie at Amorette’s Patisserie. Snowflake Margarita at Dockside Margaritas or a specialty holiday sundae at Ghirardelli Ice Cream & Chocolate Shop. Peppermint bark and gingerbread cookies at Goofy’s Candy Company or Candy Cauldron. Traditional German Stollen at The Ganachery. Popular holiday-themed drinks at Starbucks in the Marketplace. Experience the Japanese Night Market at UNIQLO nightly from 7 to 11 p.m., featuring games with a chance to win prizes, photo opportunities and calligraphy and origami artists. Meet artist Greg McCullough at Art of Disney July 19-23. Stop by the Marketplace Co-Op on July 22 for a Dooney and Bourke release event with Dooney and Bourke representative Ian Ray. Shop for unique jewelry pieces from designer Rebecca Hook with a special trunk show at World of Disney, July 29-30. Find the latest Precious Moments collections at The Art of Disney from July 29 through Aug. 21.